Originally debuting during March 2010, the online Star Trek collaboration between Perfect World Entertainment and Cryptic Studios has moved to the popular free-to-play model as of today. Following the lead of DC Universe Online as well as Lord of the Rings Online, anyone can download and play the Star Trek MMORPG for free. While players get to experience the majority of what the game has to offer at the free Silver level, players will also have the option of continuing to pay $14.99 a month for Gold status. Several of the Gold status perks include a larger item and bank inventory, a higher energy credit cap, another character slot, more officer slots, free veteran rewards, priority login to servers, greater privileges on chat, mail and forums, advertisement-free Vivox voice chat and a monthly stipend of promotional points. 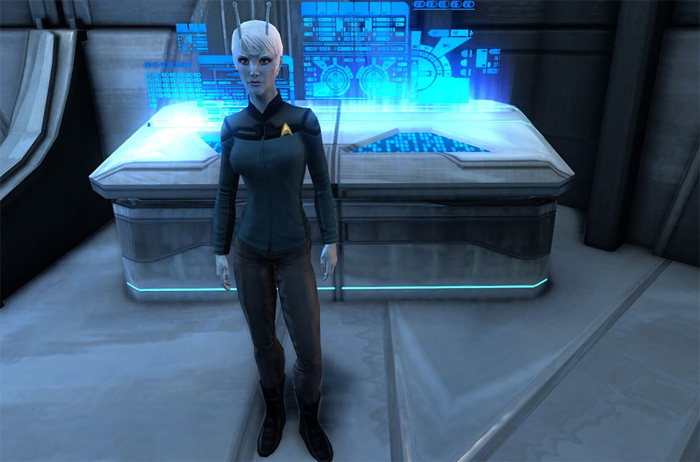 A full comparison between silver and gold levels can be found here on the Star Trek Online site. 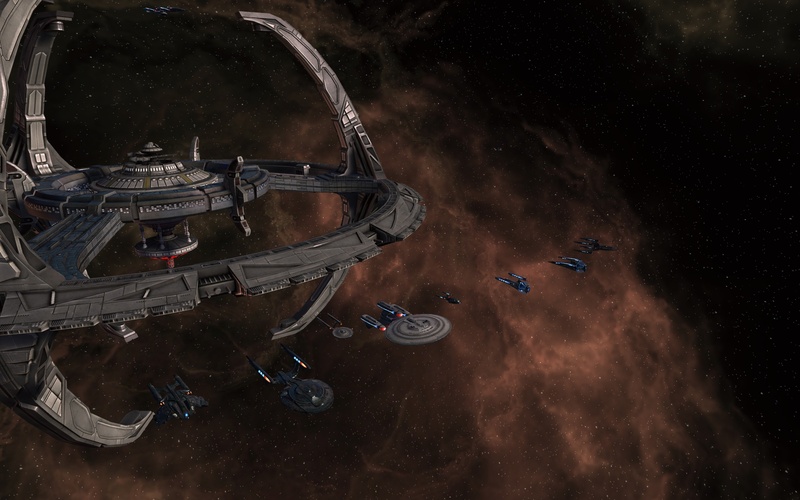 Despite the unique Star Trek theme appealing to many trekkies, Star Trek Online initially struggled with average critical reviews and wasn’t able to gain an enormous number of subscribers after the 2010 launch. Alternatively, Electronic Arts and Bioware’s Star Wars: The Old Republic currently has over one million registered users just after one month and peak player usage clocks in around 350,000 people during the heaviest times.